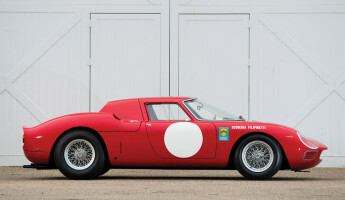 Think a new Ferrari is expensive? 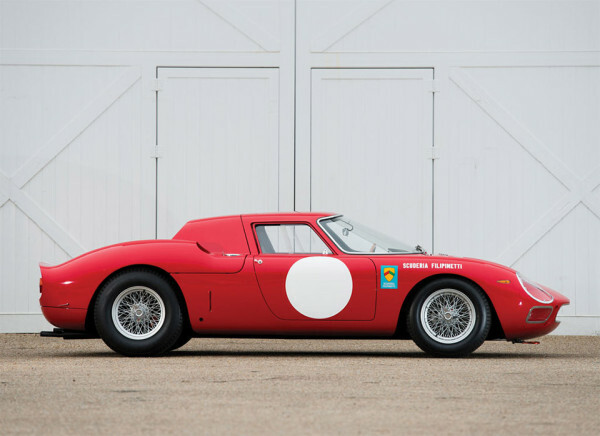 Take a look at the price tag on this classic. 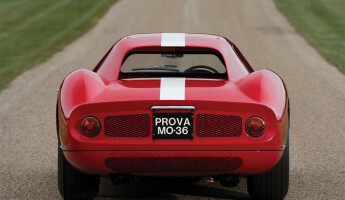 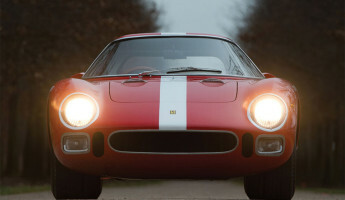 This 1964 Ferrari 250 LM by Scaglietti is primed to sell at close to $12.5M at auction this month in Phoenix, Arizona. 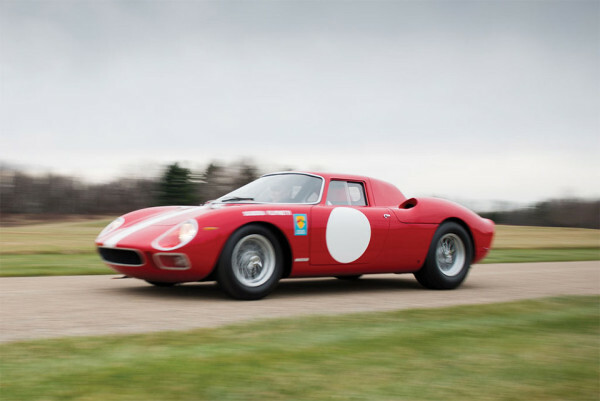 That will make it the most expensive car sold so far in 2015, following a pricey pedigree of prized 1960s Ferraris. 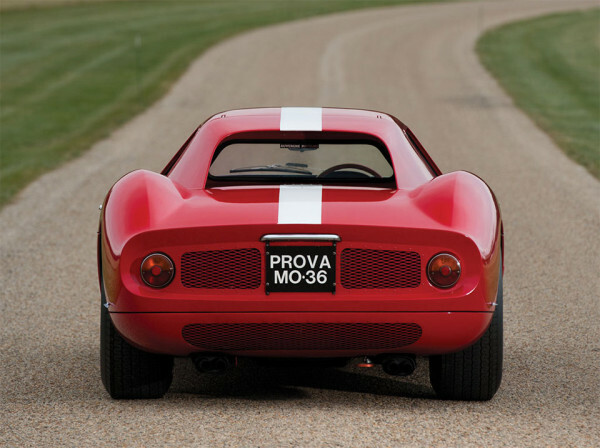 This stunning Ferrari is an artifact of automotive history, a car produced during a very special moment for the Italian auto maker. 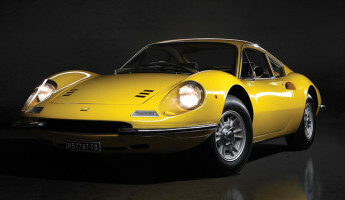 The early 1960s were the golden years for Ferrari. 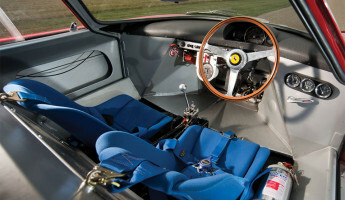 At the time, the 24 Hours of Le Mans event was akin to the world racing championships, and Ferrari dominated for six years in a row. 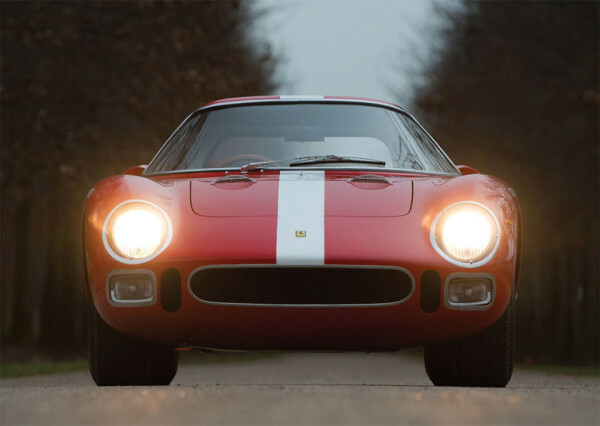 The 1964 Ferrari 250 LM by Scaglietti is the exact model that won the 6th straight Le Mans title in 1965, a rare piece of Ferrari history. 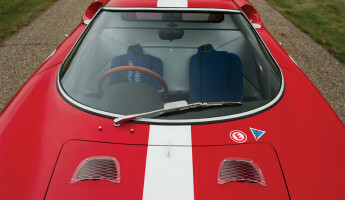 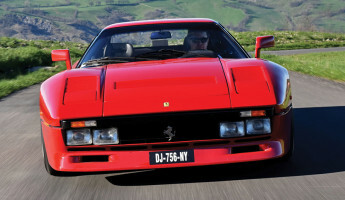 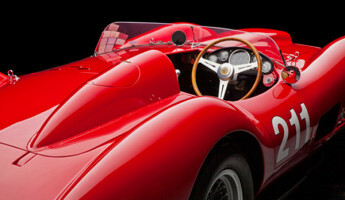 It represented a high water mark for Ferrari, a vehicle that punctuated an era when Ferrari was the undisputed gold standard. 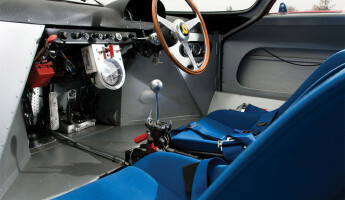 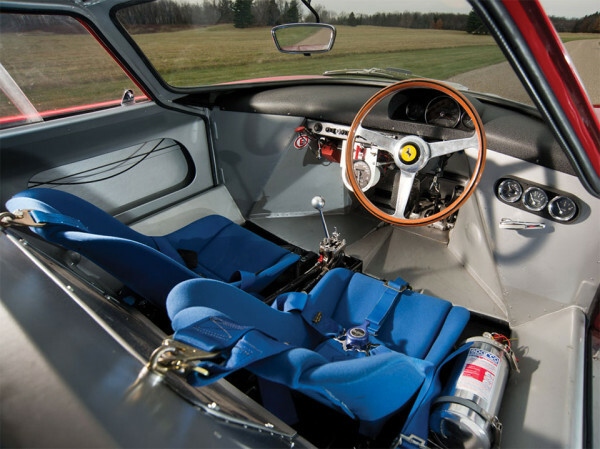 The 1964 Ferrari 250 LM was powered by a 3.3L V-12 engine that produced 320 horsepower at the pedal. 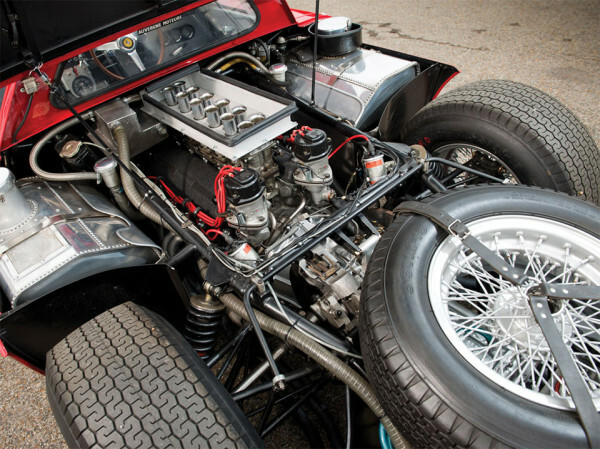 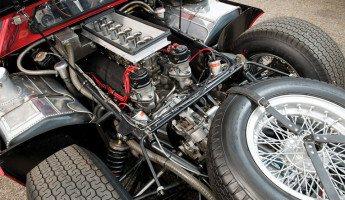 This was built into Ferrari’s 250 racing suspension and fitted to a body specially designed by Scaglietti, famed Ferrari coach builder. 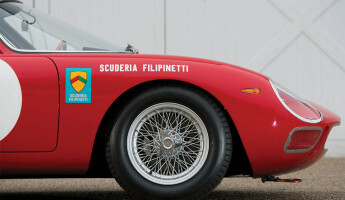 Scaglietti was responsible for much of Ferrari’s body work in the 1950s and early 60s, coinciding with the brand’s most pronounced racing victories. 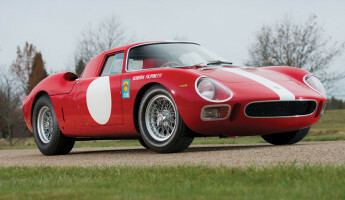 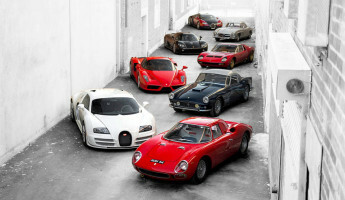 This month, the 1964 Ferrari 250 LM by Scaglietti will be sold at auction for between $9.5M and $12.5M, possibly more. 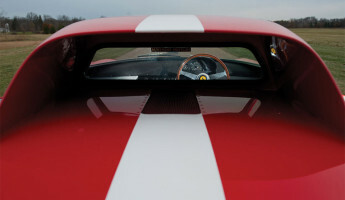 This exact vehicle has traveled around the world between many owners since its victories in the 1960s. 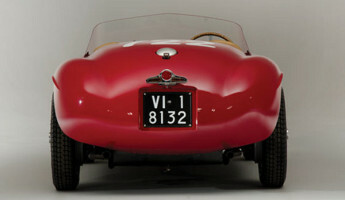 It has lived in the UK, Germany, Japan and California, and it will meet its next owner in Phoenix, Arizona this month. 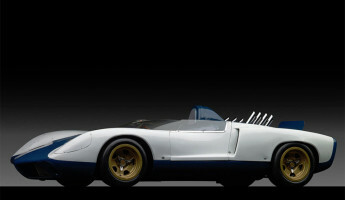 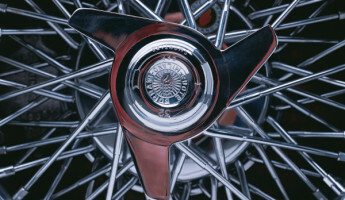 It will be auctioned by RM Auctions along with many other artifacts of automotive history. 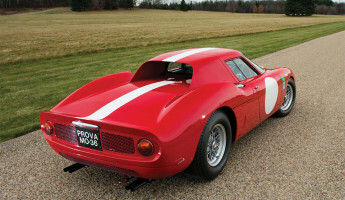 2015 could be a record year for collector car sales, and this Ferrari may start things off on a high note. 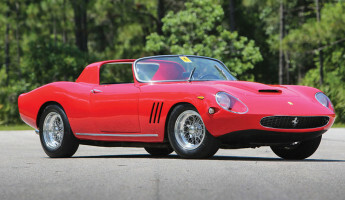 The Ferrari 250 is usually an 8-figure seller at car auctions, and this will be no exception.